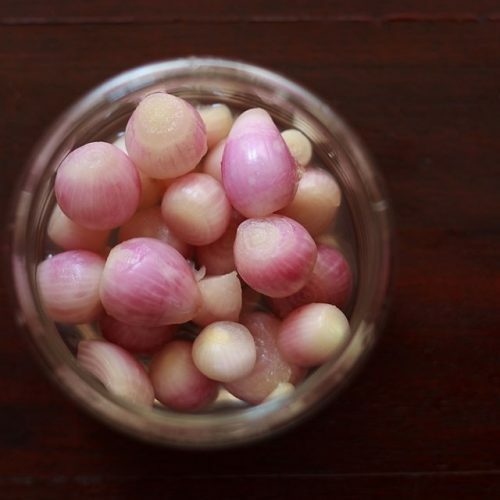 pickled onions recipe with step by step photos – sirke wale pyaaz is a sour & faintly sweet accompaniment that you will get to see in north indian restaurants. 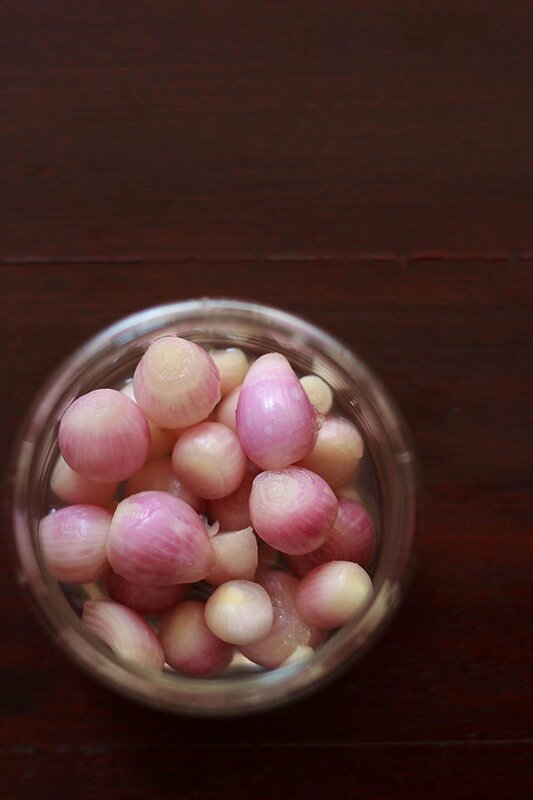 these small pink or reddish colored onions are a must with punjabi food. i do make these beautifully looking as well awesome tasting pickled onions at home but never ever got to clicking the pics and posting the recipe. 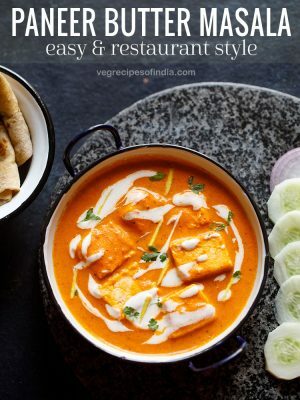 in north indian restaurants they are commonly served as many people love their taste and often ask for it. so if you ask, then these pickled onions are often served complementary with the meal like pickles. small red onions are marinated in vinegar, water and salt and kept for 2-3 days. so the onions soften with the taste of the vinegar in them and even loose their pungency. so the result are onions with a sour taste from the vinegar with their light sweet inherent taste. 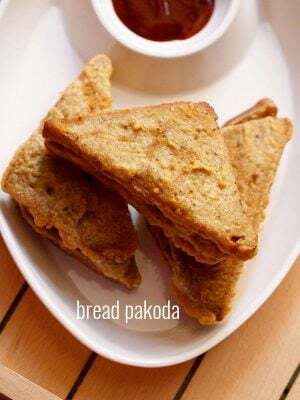 whenever we go to any south indian restaurants, we always ask for sirke wale pyaaz, if we don’t see them being served with the main course. 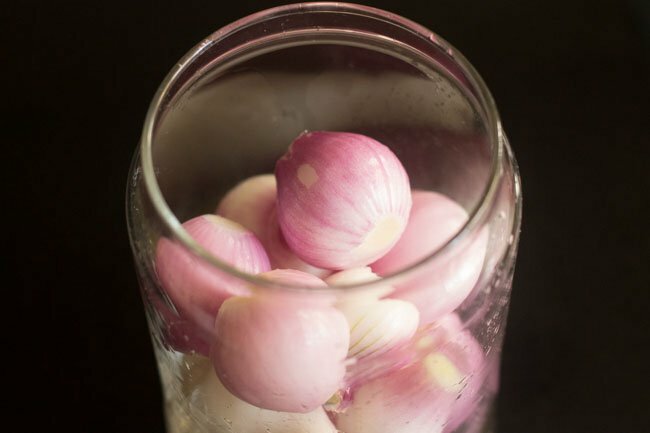 but most of the times we have been disappointed as what they serve is a red or orange colored sliced onions with lime slices….. and sometimes they do serve these pickled onions, but their taste is miles away from perfection and balance. 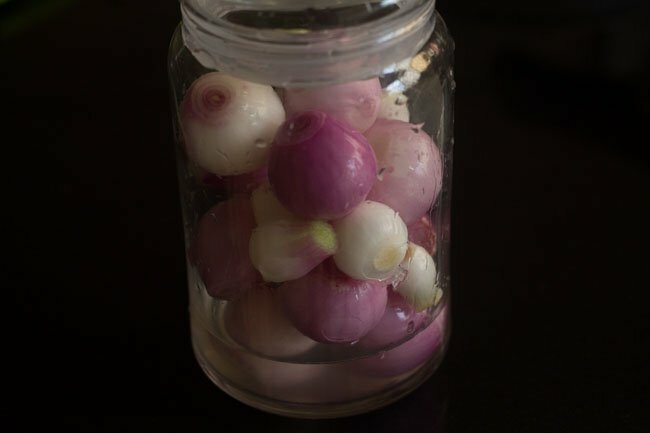 to make these pickled onions, we have to ideally use small red onions. you can even use shallots. in the absence of red onions, a small piece of beetroot is added for the red coloring. i have never added beetroot. I make these with small onions, white or red whatever i get locally. 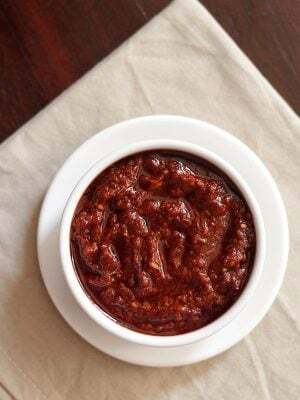 its an easy pickle recipe which does not take much time in preparation. after 2-3 days, you can keep these onions in the fridge and they last for more days. using a lot of vinegar makes the onions very sour. i have learnt how to make these pickled onions from my mil and she always advises not to use too much vinegar. also there is no need to cover the onions completely with the vinegar-water solution. just shake the jar for 2-3 times in a day till the pickle is ready. 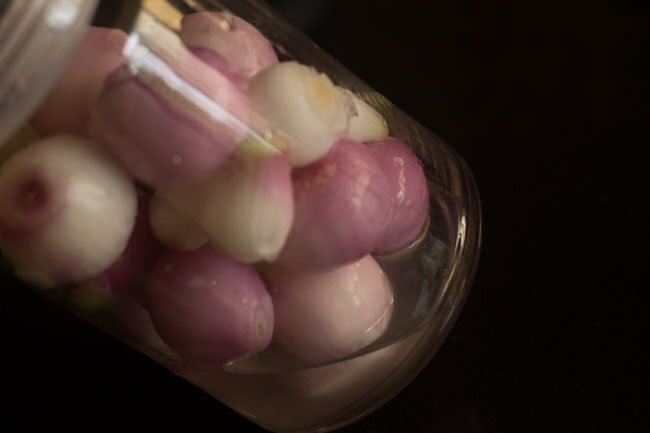 these pickled onions go very well tandoori snacks or rich curry dishes like paneer butter masala, kadai paneer, palak paneer, dal makhani, tandoori aloo or any rich curry dish of your choice. 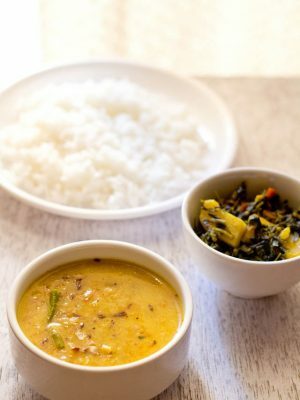 they also pair great with dal tadka or dal fry served with jeera rice or saffron rice. they also make a good filling for burgers or sandwiches or in pita breads instead of plain onions. 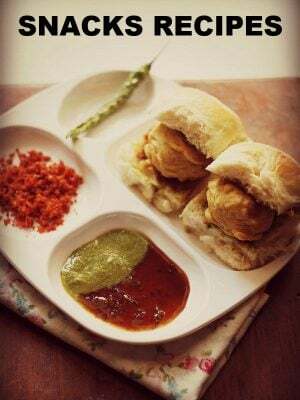 another recipe which is served with tandoori snacks is this mint chutney recipe. 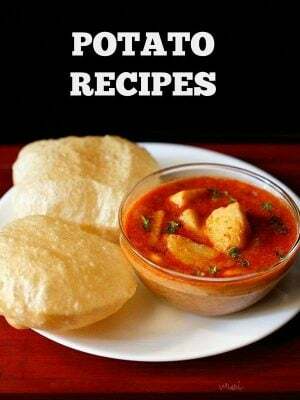 you can also have a look at the recipes of masala papad, onion salad and masala onion salad recipe. peel 15 to 20 small red onions or shallots (chote pyaaz). rinse the peeled onions in water and then drain them very well. 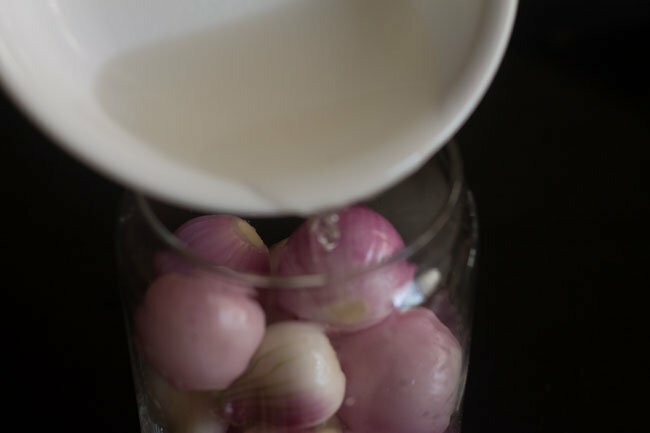 place all the onions in a glass jar or ceramic jar or any non reactive jar. add the vinegar, water and salt to the onions. 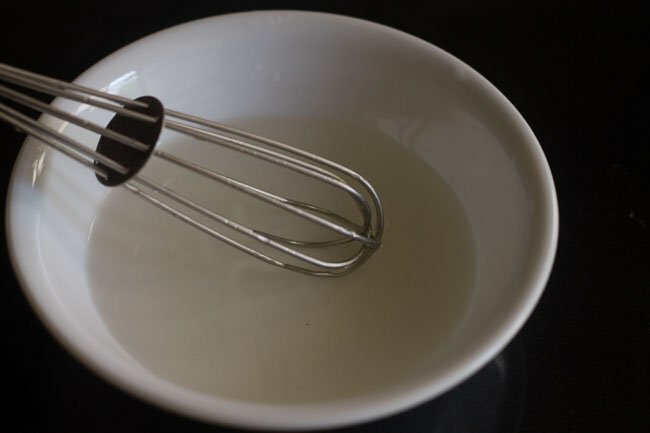 alternatively you can mix vinegar, water and salt in a bowl, then add this mixture to the onions. let the onion sit in the vinegar+water+salt solution for 2 to 3 days. shake the bottle 2 to 3 times in a day. refrigerate after the onions are pickled. 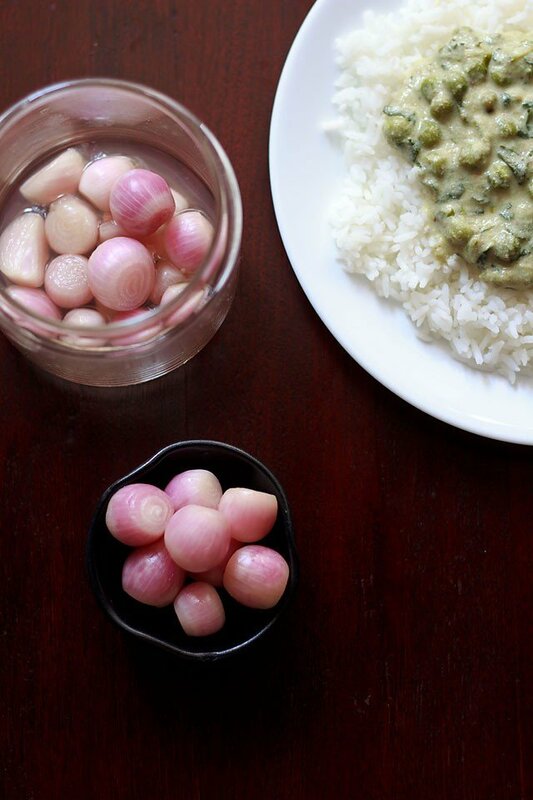 serve the pickled onions with any north indian main course. 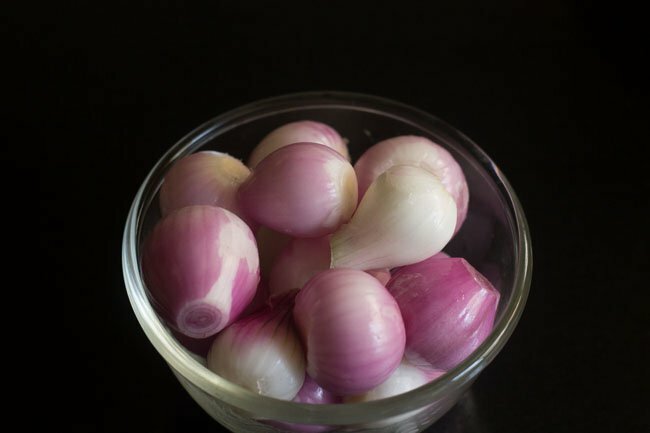 1. peel 15 to 20 small red onions or shallots (chote pyaaz). 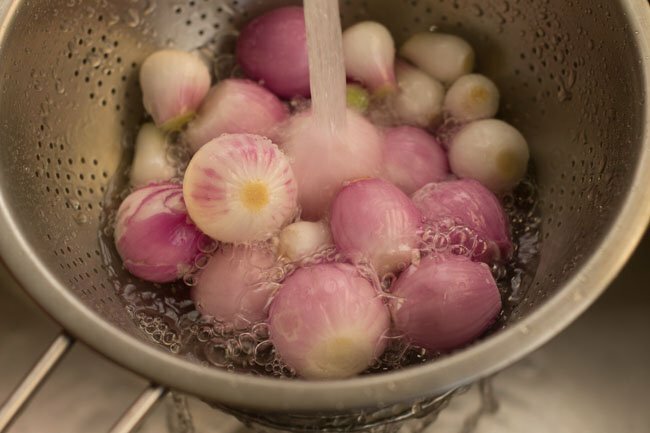 2. rinse the peeled onions in water and then drain them very well. 3. place all the onions in a glass jar or ceramic jar or any non reactive jar. 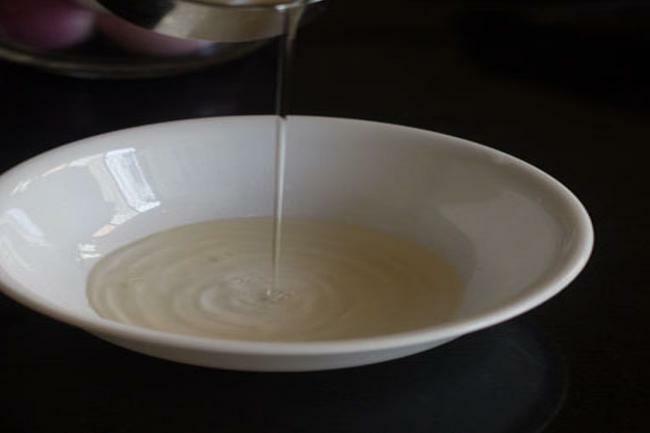 4. in a bowl, add 1 teaspoon white vinegar or apple cider or balsamic vinegar (sirka). also add ¼ cup water. 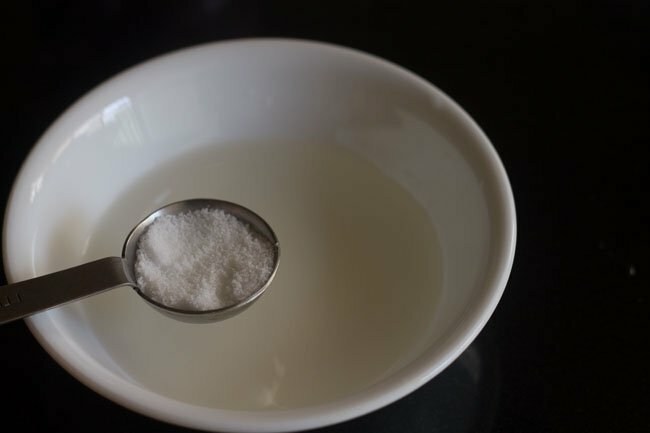 5. then add ¾ teaspoon salt. 7. pour the vinegar+water+salt mixture in the jar containing the onions. alternatively you can add vinegar, water and salt directly in the jar. 8. shake the bottle or jar. let the onion sit in the vinegar+water+salt solution for 2 to 3 days at room temperature. 9. shake the bottle or jar 2 to 3 times in a day. 10. after 2 to 3 days, once the onions are pickled then keep the jar in the refrigerator. 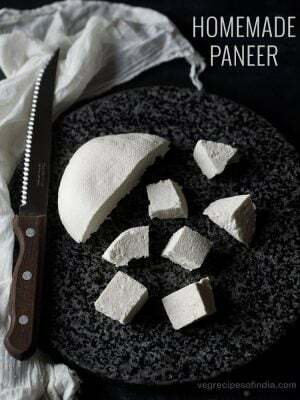 serve the pickled onions with any north indian main course like matar paneer, aloo paneer, kadai mushroom, chole masala or dal makhani. How long do they stay crunchy? they have crunch till they are over. they do not soften like cooked onions. 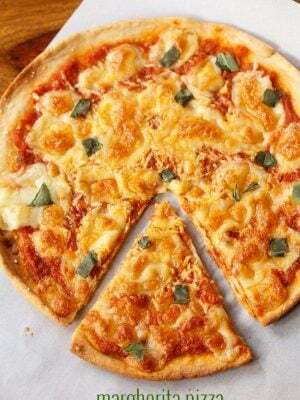 I love your recipes and have been using them for my even everyday cooking. Can I put pieces of beetroot too for color and for eating? yes of course you can add small pieces of beetroot. they taste good too. Hey .. is there any option to make it instantly?? juhi, I don’t know any such method.